The book focuses on the key milestones that mark a team’s journey to high performance, without being naïve to the challenges and the pitfalls; hence the title The Myths and Realities of Teamwork. David Wright was born in Ireland at the mid-point of the last century and educated at Trinity College Dublin. 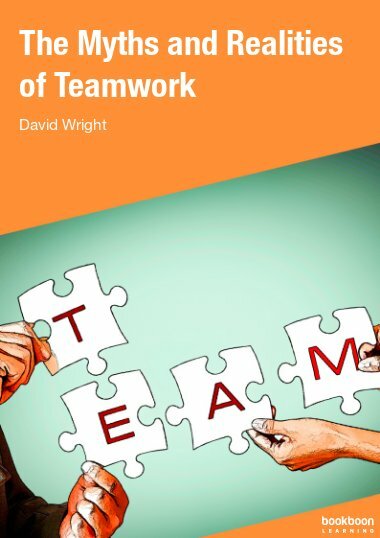 In this book, the author, David Wright, sets out to share 30 years of his team building experience in organisations both large and small. The book focuses on the key milestones that mark a team’s journey to high performance, without being naïve to the challenges and the pitfalls; hence the title The Myths and Realities of Teamwork. The most common myth is that there is no ‘I’ in team; however, there is a ‘me’. The reality is that the reader can never ignore an individual’s needs, even within a strong team environment. The myths and realities of teamwork will be told through a series of milestones (chapters) on a journey to high performance using 32 case studies, 37 illustrations and one joke, but it is a good one. The milestones highlighted within each chapter, will aid the reader to check the team’s progress. 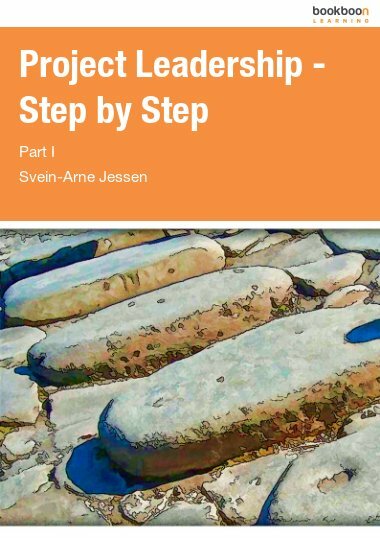 The initial part of the team journey will focus on basic steps in building the team and this may feel mechanistic; however, as the book unfolds, you will experience more challenging skills and processes that will enable you and your team to achieve high performance. The myths and realities are visited throughout the book to assist the reader to be realistic in approach. I dedicate this book to my family, to Daphne, my coach, and daughters Diane and Catherine who encourage me not to act my age. I also thank John Donnelly, Donnelly Mirrors, who provided the initial interest in teams, Ken Wright, my twin brother, who encouraged me to work with teams and take the necessary business risks and Sexton Cahill of Aughinish Alumina who suggested using the outdoors as a team building and learning environment for self-directed work teams. I thank the many companies and organisations I am fortunate to work with who trust my ability to deliver fun and high performance teams. Gratitude to Helen Colleton and Eilish Rafferty for sound advice on the book’s content. Finally to Bookboon who asked me to fulfil my ambition to write about my experiences of teams, thank you. I have enjoyed writing the book. 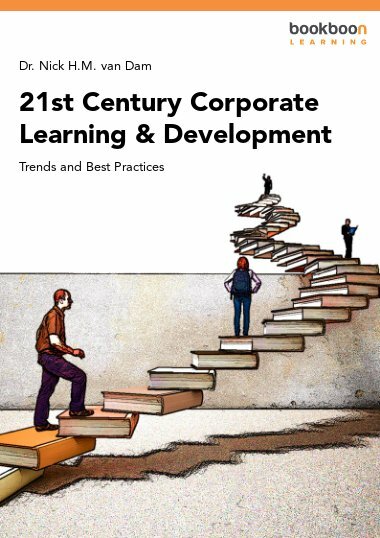 My hope is that you will enjoy the read and take the learning to your teams. One of the best I have ever read about teamwork!! 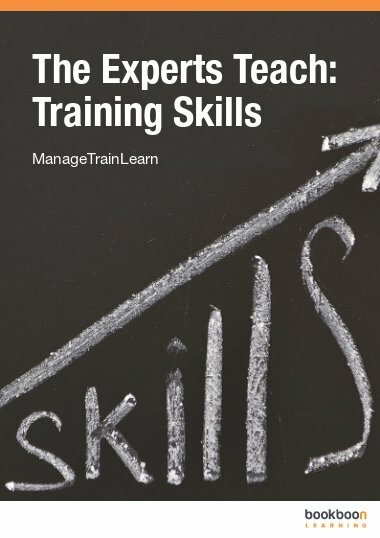 Very practical guide to recognising and improving on team dynamics. This looks at team myths and realities using several different lenses. Great read. 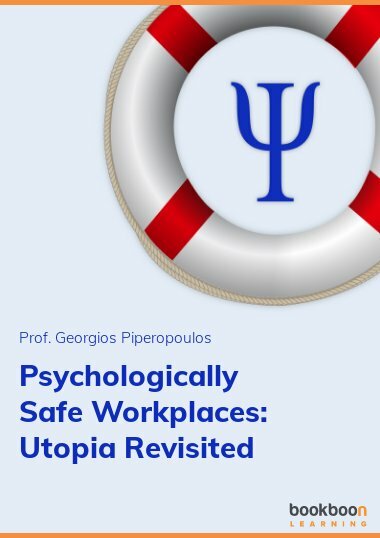 The Myths and Realities of Teamwork is a welcome addition to shared understanding of the importance of teamwork to any organisation or company. The acknowledgement of the individual "me" to the team is significant as it recognises the concept of teams as a unit but fully acknowledges the component parts that make the team. David Wrights wealth of experience as demonstrated in the way he presents the discussion and information make this book an important tool for everyone. There must be hundreds of books about Teamwork. 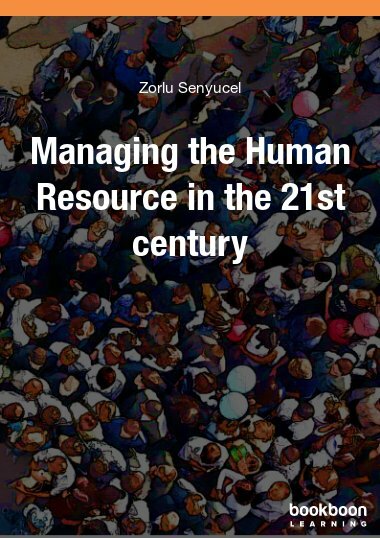 It is a constant on management courses and the fact that there are so many books available, indicates to me, that there is a low level of satisfaction about Teamwork in general. So what makes this book “Myths and Realities of Teamwork” different and why is it worthwhile reading. The title of the book immediately caught my attention. Wright has highlighted the myths around teamwork that have become embedded in management discourse. These myths promise a lot but deliver very little. They also mask the realities that confront a project manager. What is very useful here is how Wright contrasts the myths against the realities of project management, realities borne of the characteristics of individual humans, after all humans make up the teams. Experienced project managers could still learn a lot from this book. Excellent. 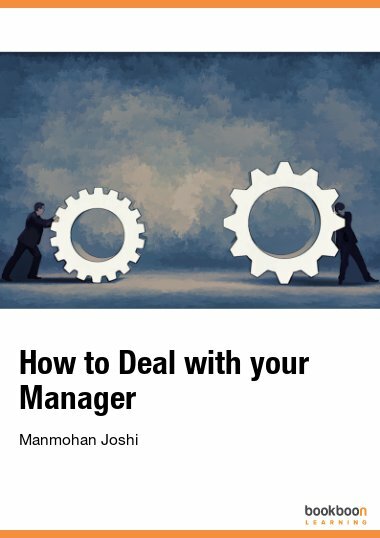 This book clearly sets out how to get past some of the basic problems managers face with teams and how to move them to a level of high performance.